Looking for a reliable electrician in Batemans Bay? 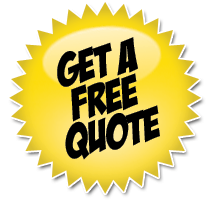 We provide prompt friendly electrical services and free quotes in all Batemans Bay surrounding districts. ​Since 2001 Wats-On has been your Batemans Bay Electrical Contractor. Our local electrician experience with both residential and commercial projects has given us a solid referral base for quality electrical works. All our installation work has a lifetime guarantee.